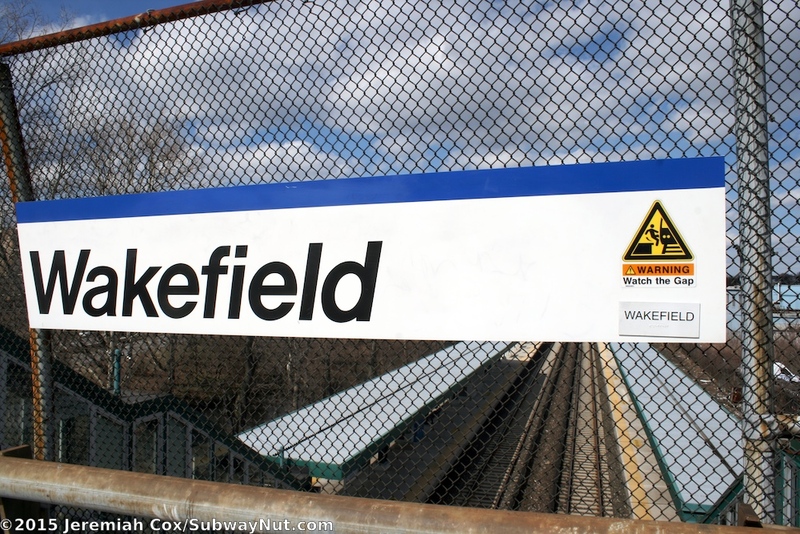 Wakefield is located in the very north Bronx. 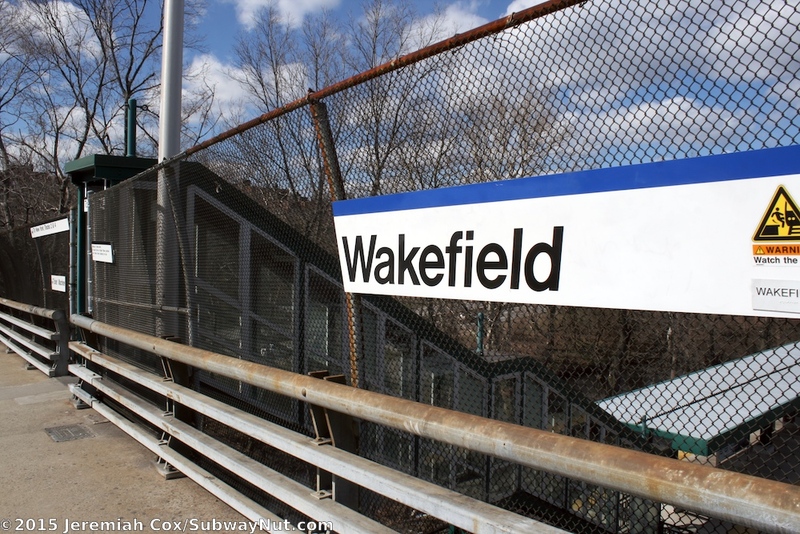 Wakefield is the northernmost area of the Bronx, and is in a small sliver of the Bronx that cuts into Westchester. 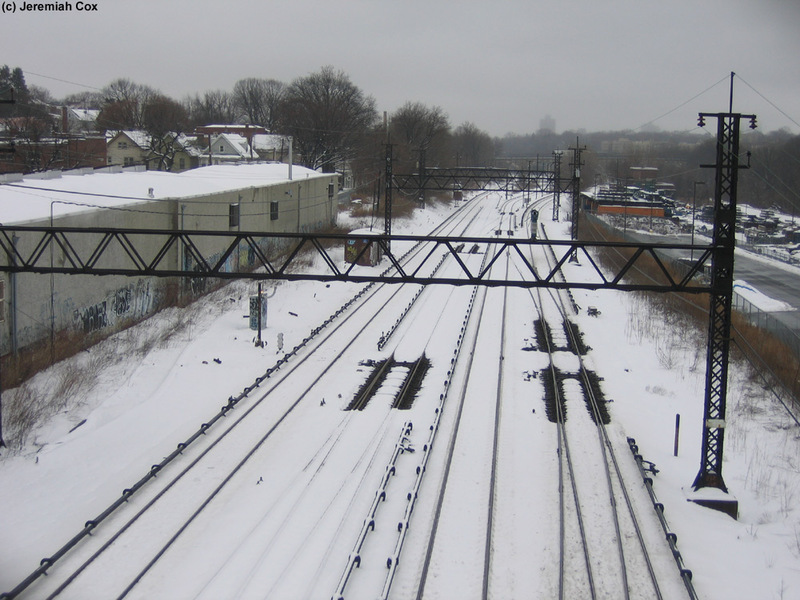 Just south of the station the Harlem and New Haven Lines separate onto their own two separate rights-of-way, at Woodlawn Junction. 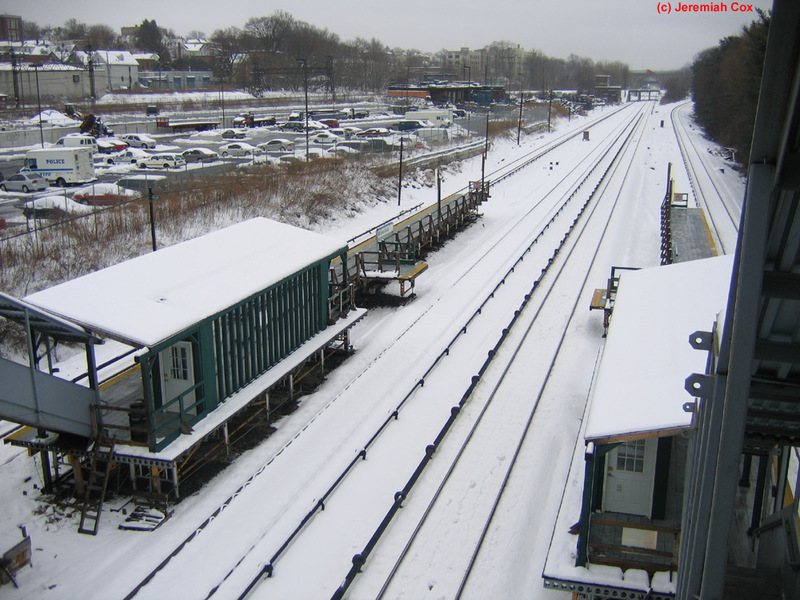 The New Haven Line right-of- way is viewable just east of the station; a parking lot is between them, East 241 Street crosses the two rights-of way on the same overpass. 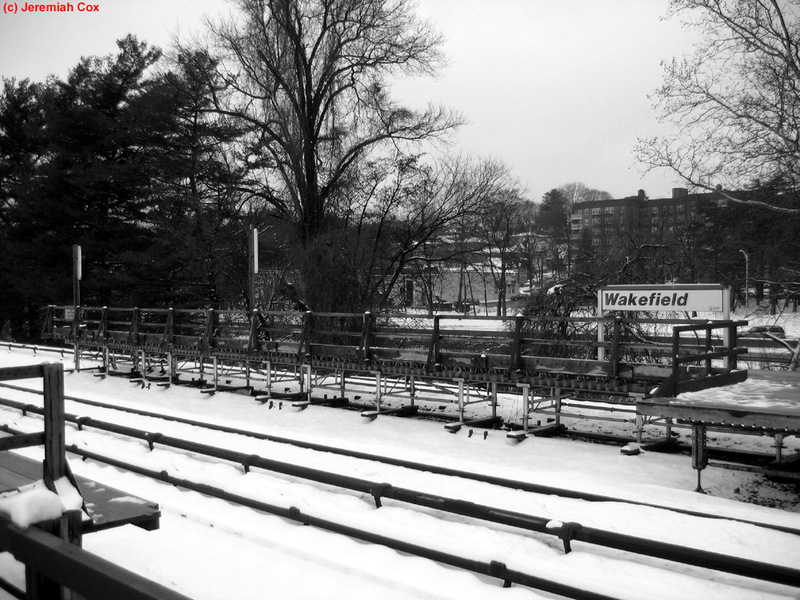 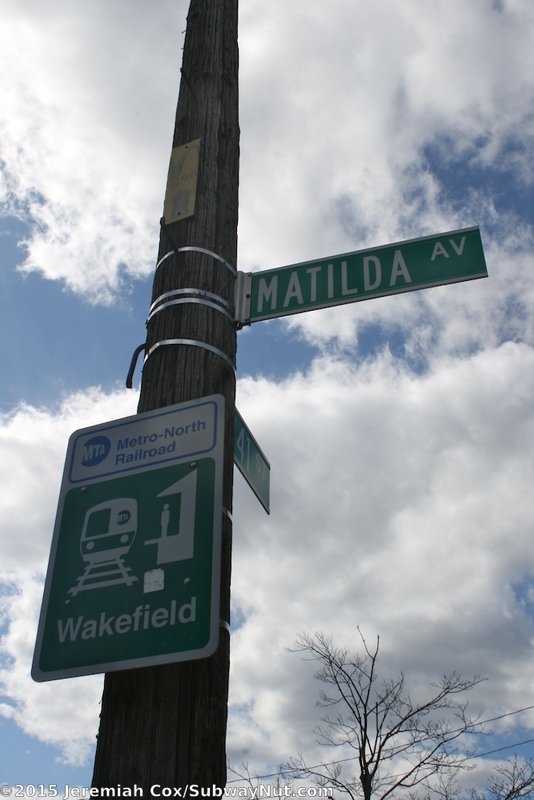 Wakefield-241 St, the terminus of the White Plains Road 2 Line, and 6 blocks east of the station down 241st Street. 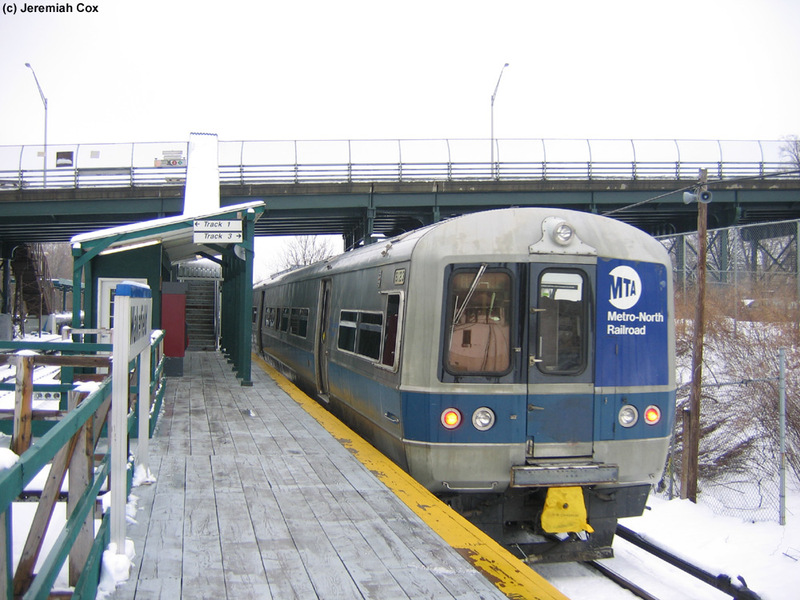 The station was rebuilt in 2005. 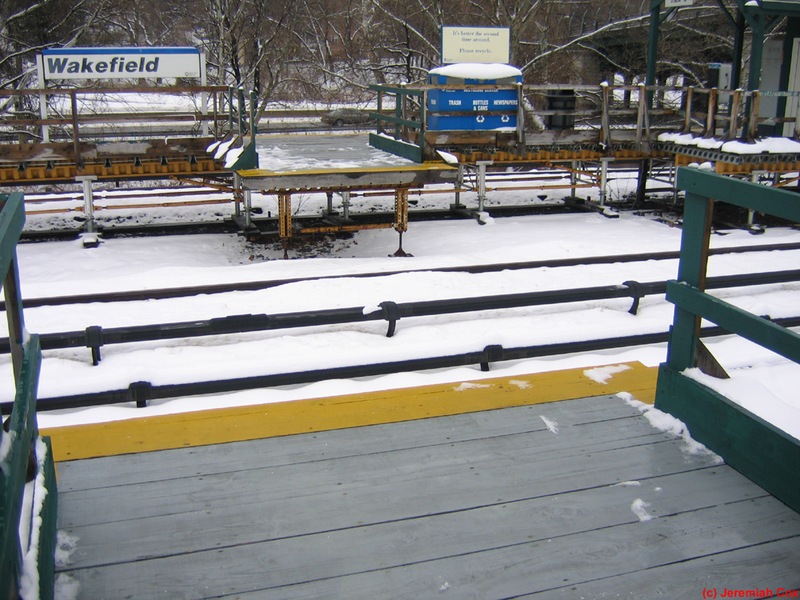 Today the station's platforms are in their original location with two island platforms that can accommodate 4 cars along the 4-track line. 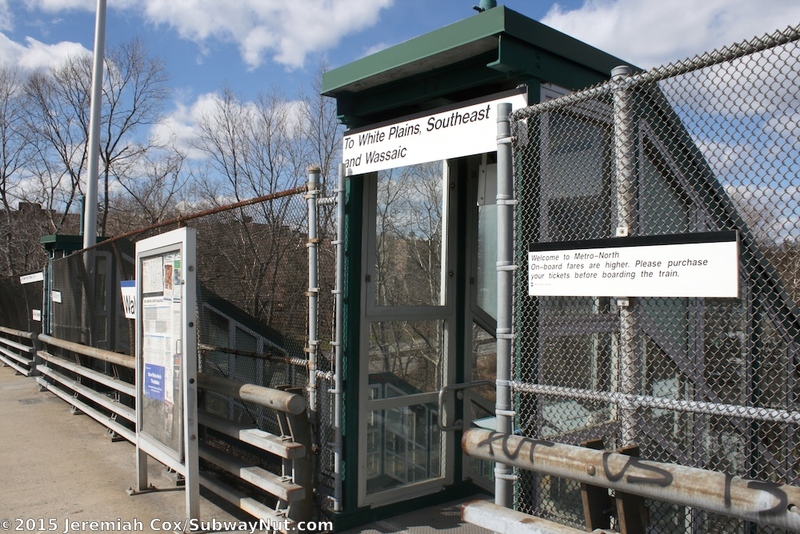 Each platform has a single narrow staircase that is fully enclosed with a green roof and widows that lead from the chain-link fence along the edge of 241 Street's bridge across the railroad tracks. 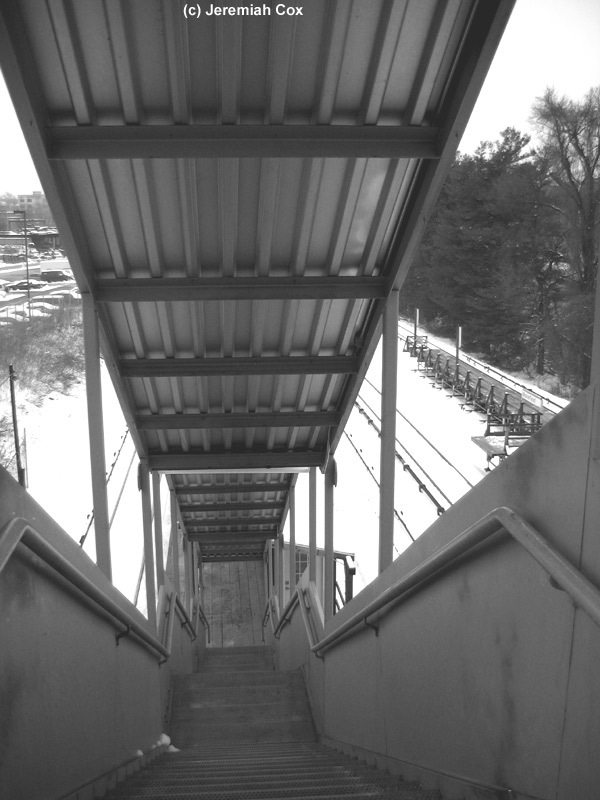 The staircases connect to the southern half of the platforms that are canopied with modern green canopy structures (and a single silver waiting shed on each platform). 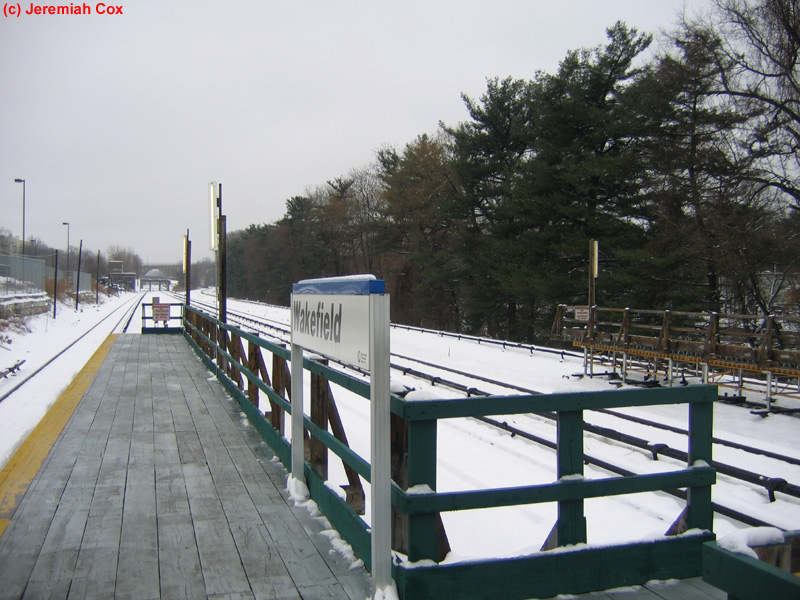 The northern halves of the platforms are exposed to the elements with green lampposts. 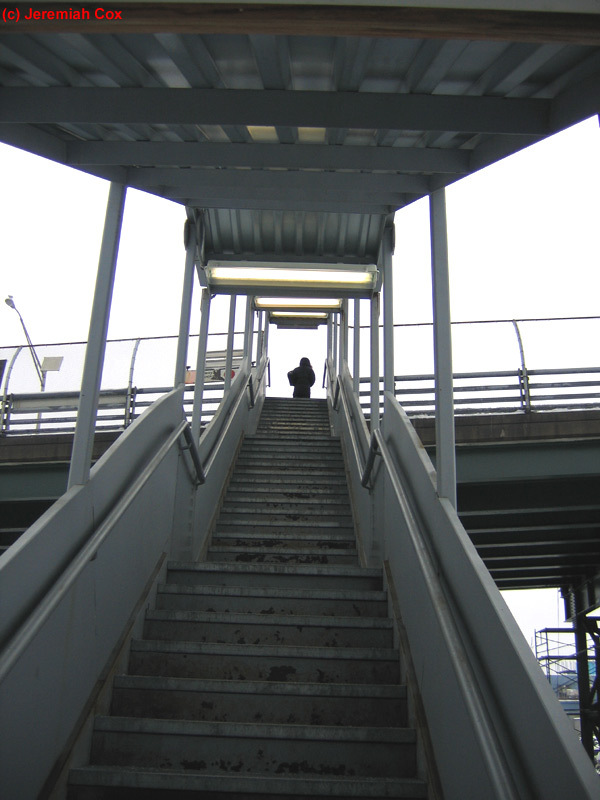 In 2005, during the station's reconstruction temporary wooden platforms with staircases across 241 Street on its southern side that could only platform first 2 cars were built. 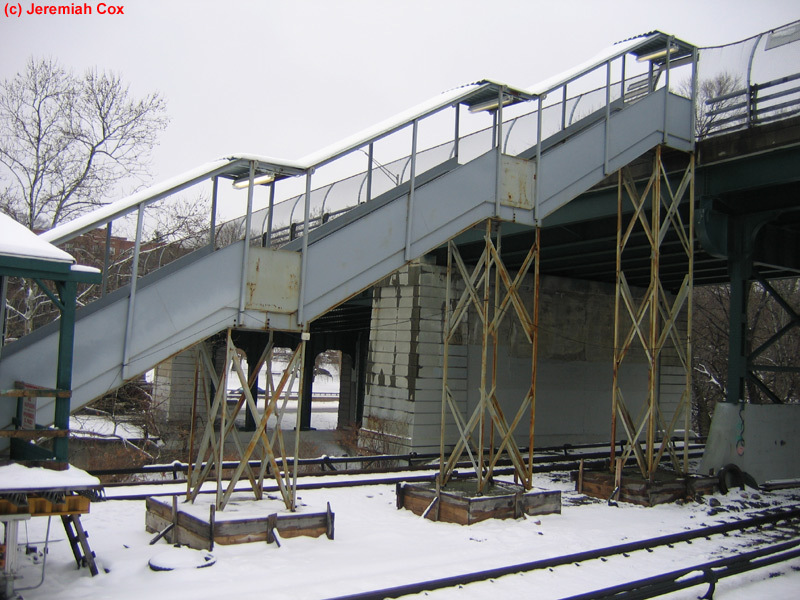 The platforms were semi-island platforms, with all 4 tracks platforming. 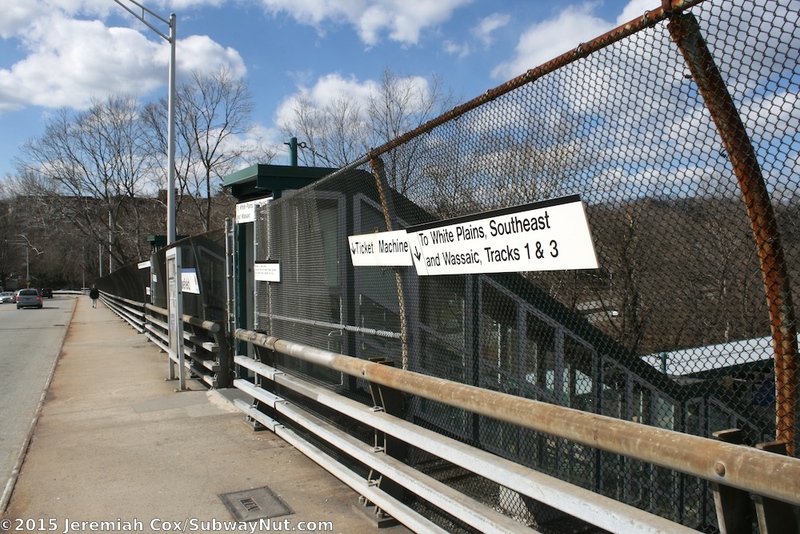 Each was located between the side and middle tracks, although the middle track had only one door that can open because of wooden fencing along the narrow temporary platforms. 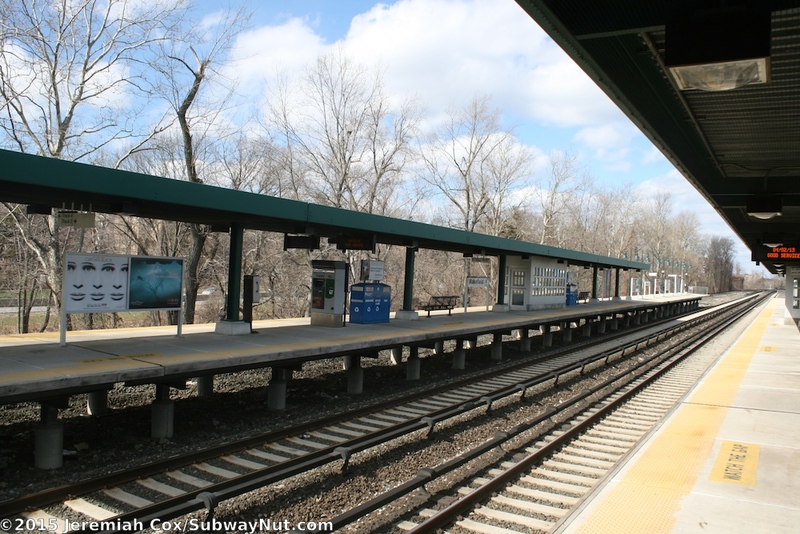 Each platform had a small, enclosed wooden shed for waiting passengers. 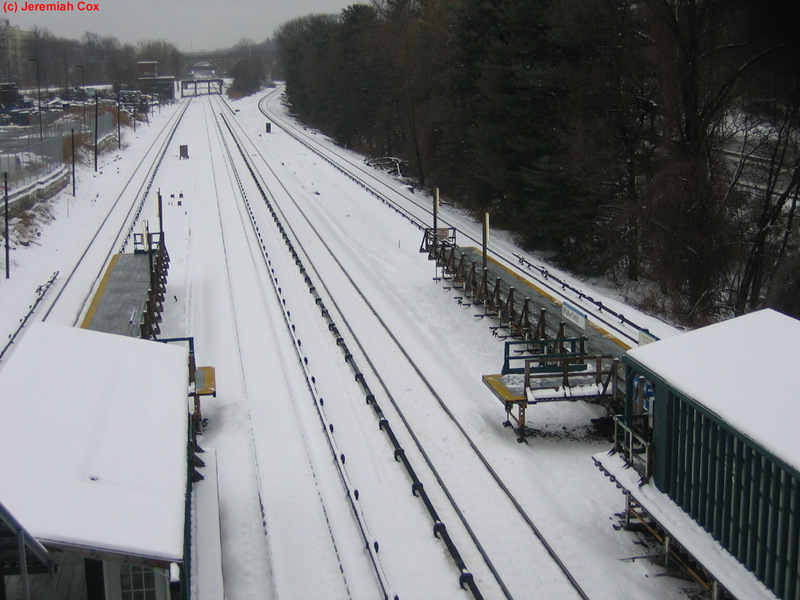 The express tracks at Wakefield from 241 Street's overpass. 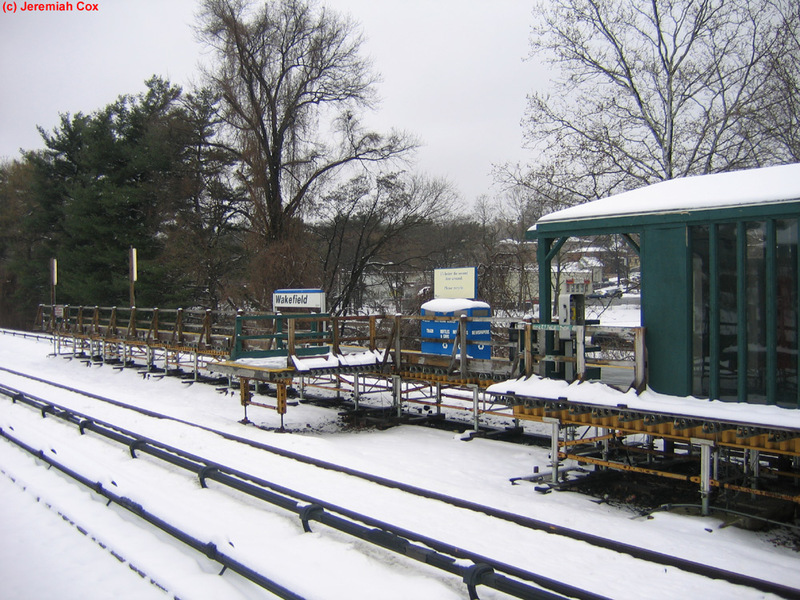 The outbound express track hasn't been used recently since its covered in fresh snow. 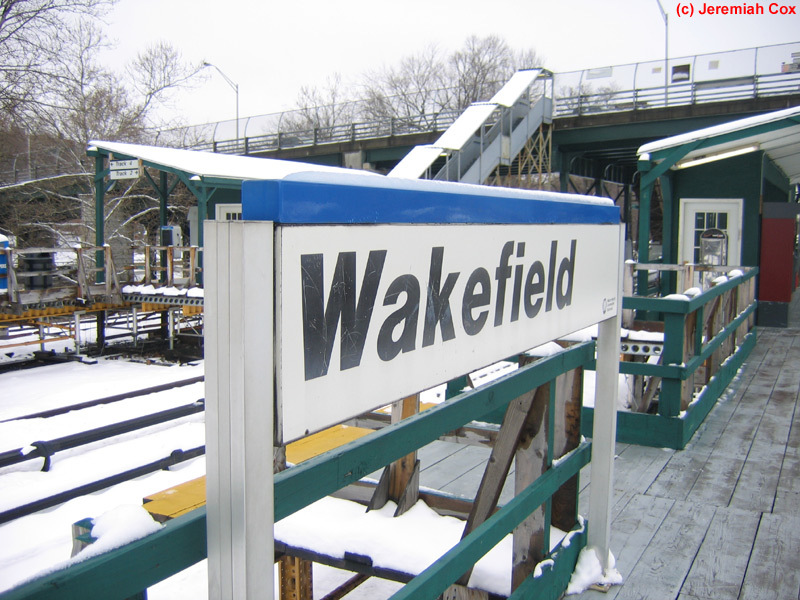 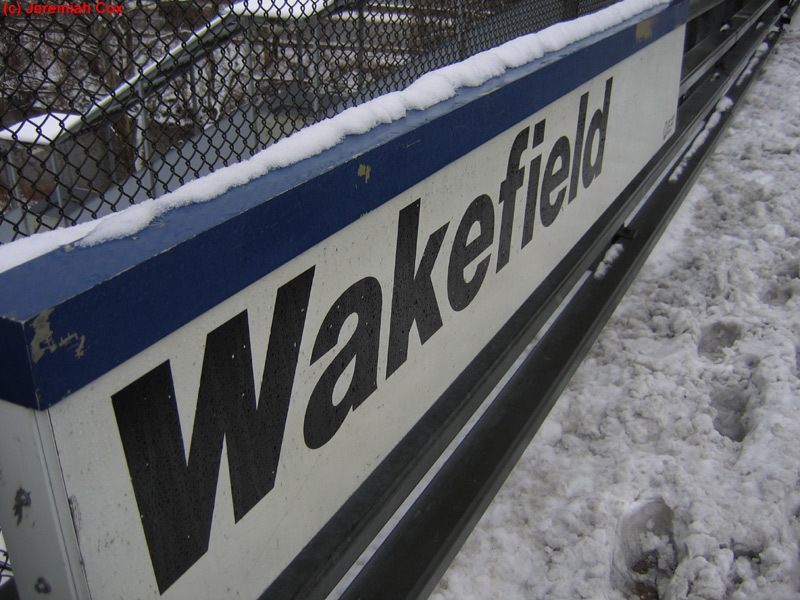 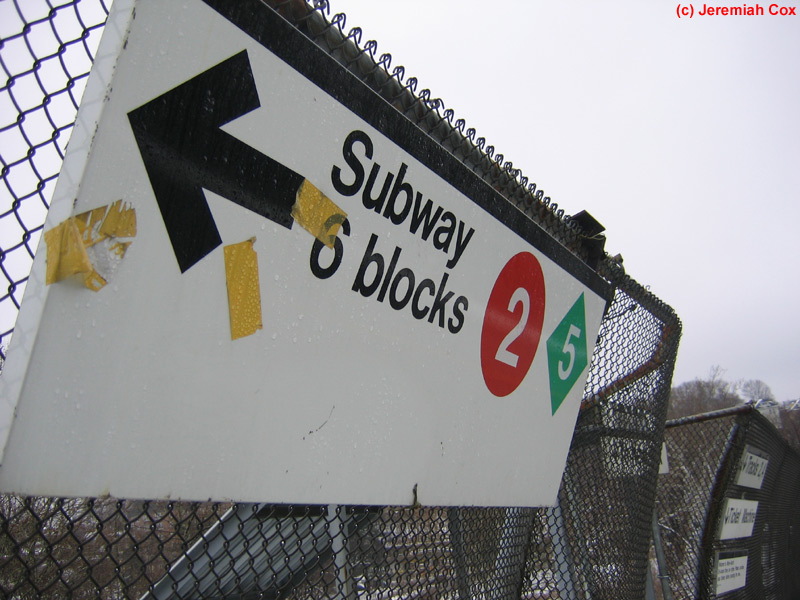 A sign for the 2 <5> at Wakefield-241 St, the sign is from pre 1995, since the 5 rush hour specials were cut back one stop to Nereid Avenue for better access to the 240 Street yard.